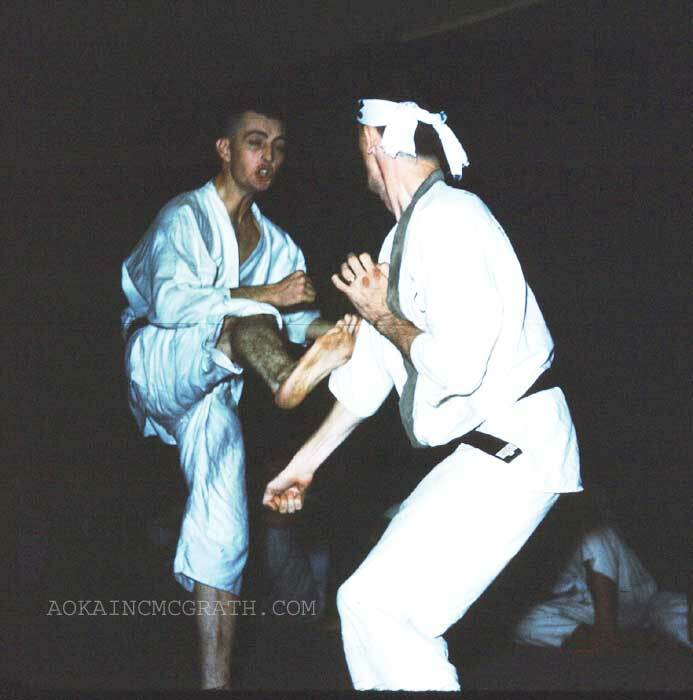 In those days, when Japanese stylists threw a kick they never faked or feinted — the kick went straight to the target. They were not accustomed to someone faking a kick to one area and landing it elsewhere. In karate, a faked front kick (or foot sweep) followed by a round kick to the head works well, speaking from experience. 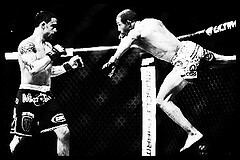 Fakes or feints should be used sparingly and look realistic enough to elicit a response; once the opponent has committed to reacting to the faux move, the live technique can then be delivered. To sell the fake technique requires speed, timing, range/distance (ma-ai), and being able to read the opponent. * Chuck Norris 1989. The Secret of Inner Strength: My Story. Charter Books.